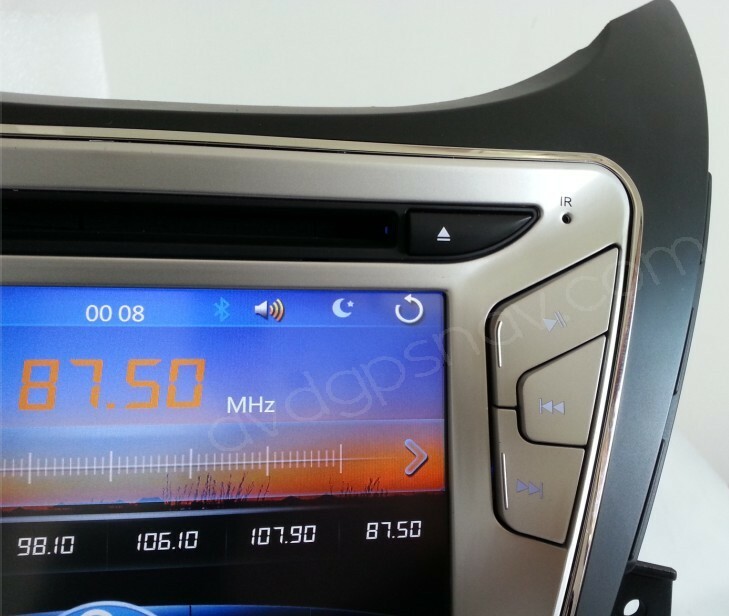 This head unit is specific for 2011, 2012 and 2013 year Hyundai Elantra, with GPS navigation system built-in, Bluetooth is also included which support any cell phones which has Bluetooth function as well. 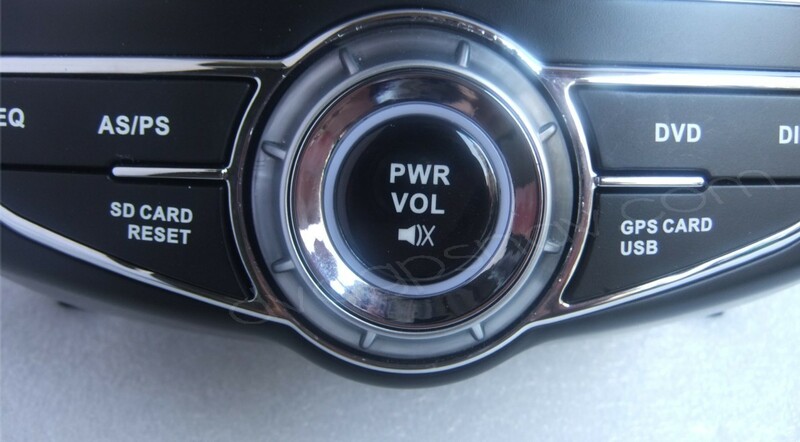 Unlike other models of Hyundai Elantra navigation system in the market, our elantra navigation is built with Blue buttons light which match the factory Hyundai Elantra dashboard. 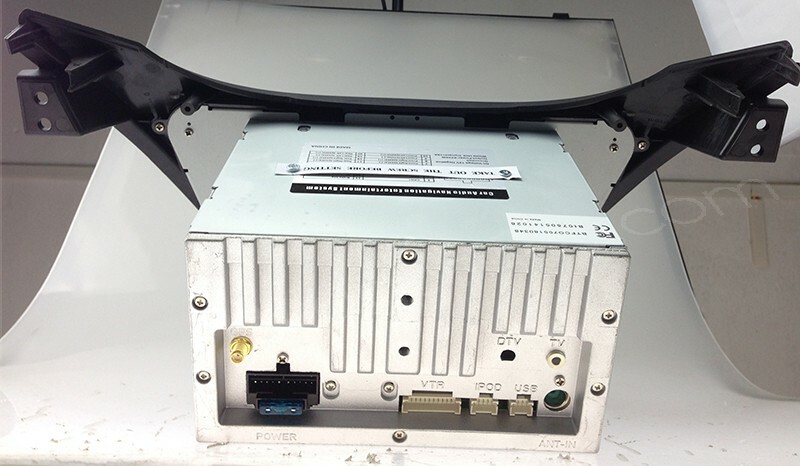 The installation for this 2012 Hyundai Elantra navigation is very easy for a mechanic, you don't need to modify any wires just plug and play. 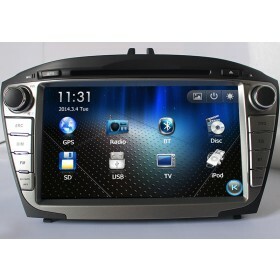 Buy 2012/2013 Hyundai Elantra car dvd player navigation system head unit now get 4GB SD card with IGO maps as a gift. 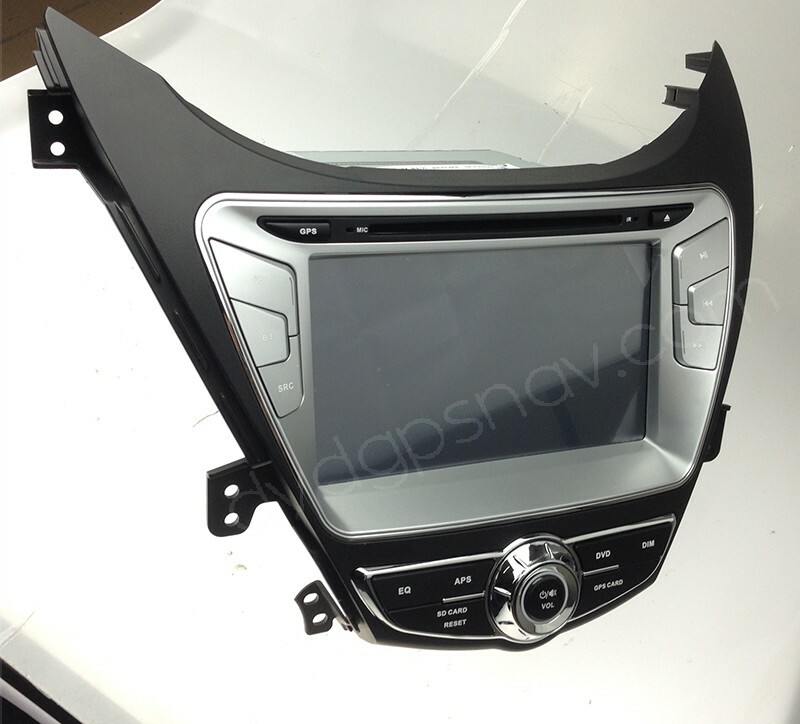 This head unit is specific for 2011, 2012 and 2013 year Hyundai Elantra, hyundai elantra 2013 touch screen dvd gps with GPS navigation system built-in, Bluetooth is also included which support any cell phones which has Bluetooth function as well. 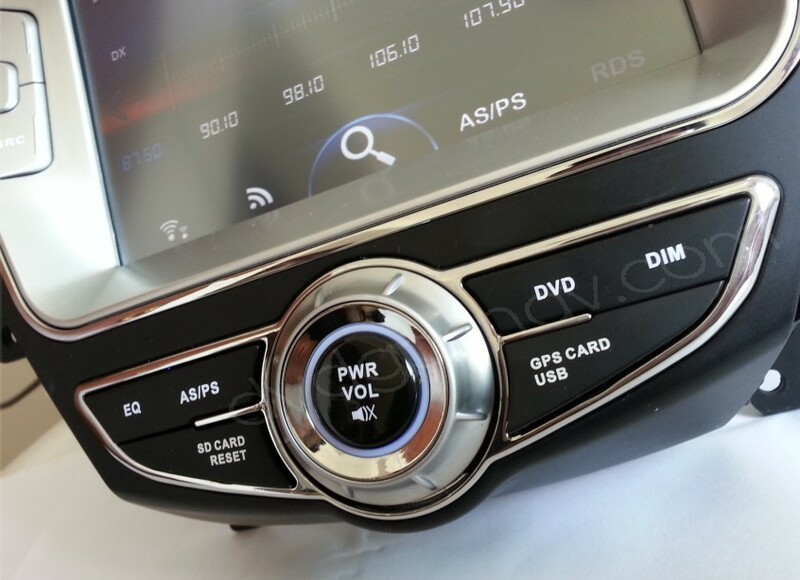 Unlike other models of Hyundai Elantra navigation system in the market, our elantra navigation is built with Blue buttons light which match the factory Hyundai Elantra dashboard. 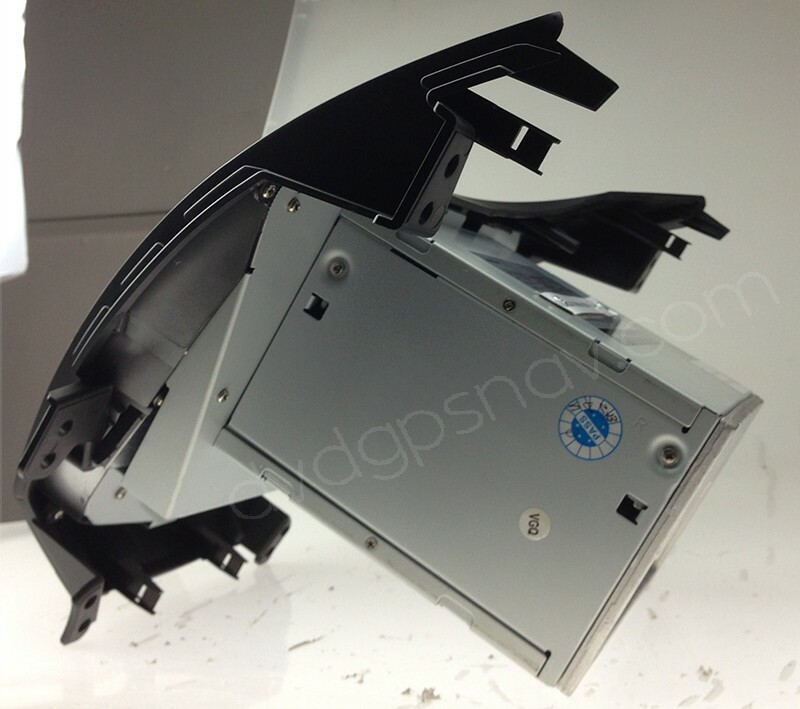 The installation for this 2012 2013 Hyundai Elantra navigation is very easy for a mechanic, you don't need to modify any wires just plug and play. 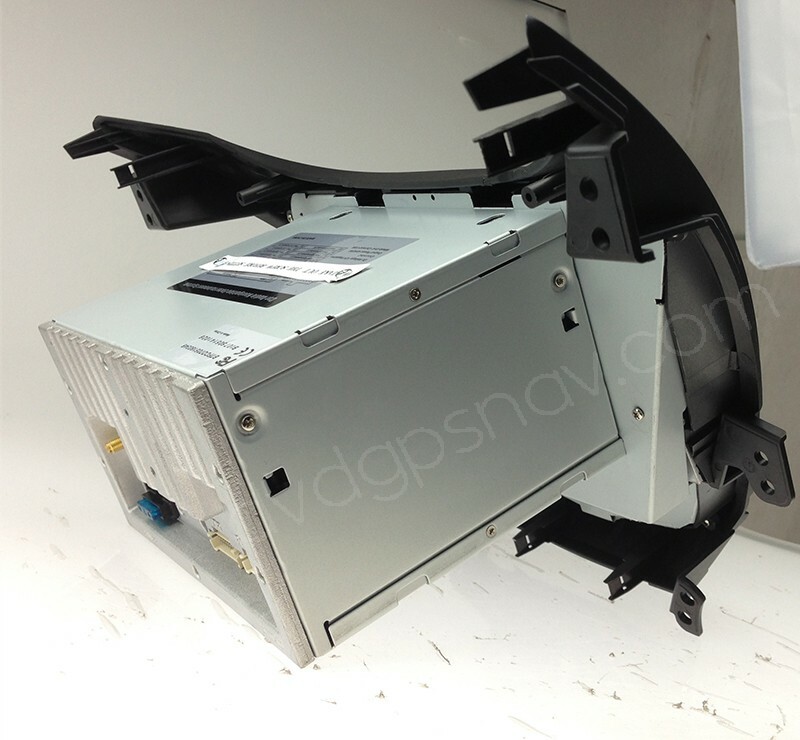 Note: If your car is Hyundai Elantra HDC, please feel free to contact us, we have another unit to fit. DVB-T MPEG-2 is optional, not work in the USA or Canada, if you can not make sure if it works in your area, you'd better not choose this option.